Over on my Instagram feed, I like to commemorate #SinatraSaturday each weekend, but today I felt Ol’ Blue Eyes deserved a dedicated post. 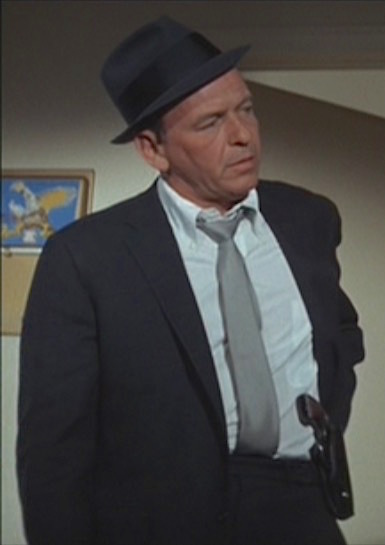 Frank Sinatra starred as the titular character in Tony Rome, a 1967 adaptation of Marvin H. Albert’s novel Miami Mayhem. Tony Rome was Sinatra’s first cop role, playing a laidback private eye in the tradition of Humphrey Bogart who seems more interested in gambling, drinking, and skirt-chasing than actually solving a case. One of the three gray wool suits that Frank Sinatra wears as quintessential American cop Tony Rome is a charcoal flannel sack suit, consistent with the shapeless design that defined American tailoring for most of the 20th century. Sinatra was a client of the Rat Pack’s preferred tailor Sy Devore, though I’m not sure if this suit was made for Sinatra before Devore’s death in 1966. 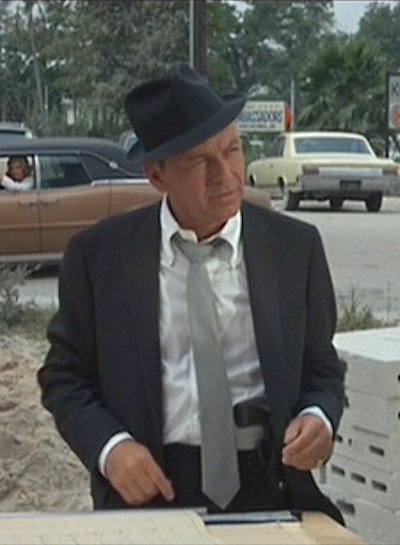 Sinatra would go on to wear many of the same suits and clothing from Tony Rome in his subsequent cop roles the following year, as NYPD sergeant Joe Leland in the neo-noir The Detective and reprising his Tony Rome role in Lady in Cement, though I believe this particular charcoal suit only re-appears in the former. While a charcoal flannel sack suit may not seem to be the most exciting choice, Tony’s has a pop of distinction with its patterned burgundy satin lining. Buttoned up for a hospital visit and dressed down for an outdoor investigation. Note the lining of Tony’s suit jacket. The single-breasted suit jacket has narrow notch lapels that roll to a two-button front. There are swelled seams down the back of each sleeve and down the center of the back to a ventless bottom. The jacket has a welted breast pocket, flapped patch pockets on the hips, and the spaced two-button cuffs that were typical of American suit jackets in the 1960s. 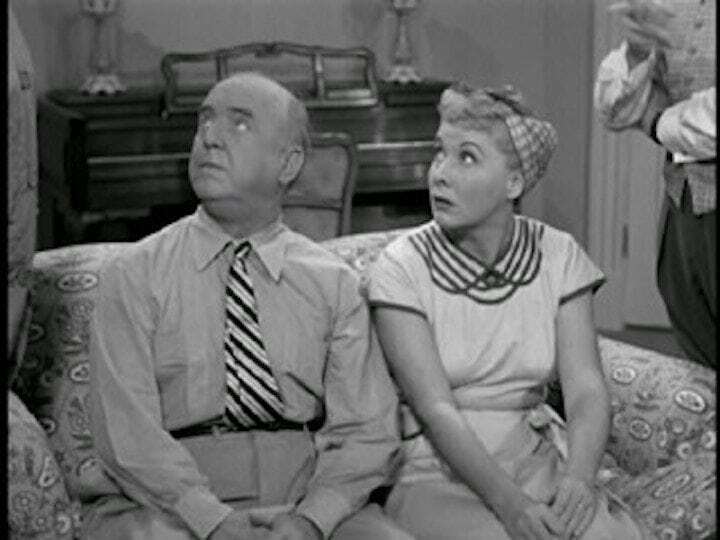 Tony Rome channels Fred Mertz. Tony’s flat front trousers are self-belted, and he wears his stiff black leather holster on the left front side of his belt for a smooth right-handed cross-draw. Like the suits, this holster would return on Sinatra’s self-belted trousers in The Detective and Lady in Cement. The trousers have side pockets, jetted back pockets, and turn-ups (cuffs). Tony Rome, living the good life. With his classic American suit, Tony Rome also wears a classic American shirt with a large button-down collar. This white cotton shirt has a front placket, box-pleated back, and single-button rounded cuffs. Sinatra was known to be a client of Nat Wise (now Anto) in real life, so it’s possible that they made this unique shirt for his role in Tony Rome. Rather than the traditional full-size pocket, Tony Rome’s shirts all have a single slim pocket over the left breast effective for carrying a pen (or possibly a cigar), though we never see Tony actually keep anything in this pocket so the reason for this departure from the norm is unknown. With this charcoal suit, Tony keeps his outfit tonal in a light gray satin silk tie worn in a Windsor knot. Left: A uniquely sized breast pocket adorns all of Tony Rome’s white shirts. Right: The breeze picks up Tony’s tie at the construction site, giving eagle-eyed viewers a glimpse at the manufacturer’s white label. Any ideas? Tony sports a pair of black calf leather wingtip oxfords with four lace eyelets and full broguing, worn with black socks. Tony kicks back with a Bud, showing pal Dave Santini (Richard Conte) the business end of his black oxford brogues. Even as men’s everyday headgear was falling out of vogue in the post-JFK ’60s, Sinatra wouldn’t be Sinatra without one of his signature Cavanagh hats. Tony Rome wears a short-brimmed fedora in charcoal felt that neatly matches his charcoal suit. Another of Sinatra’s real-life affectations that shows up in Tony Rome is the choice to wear a pinky ring, though Tony’s ring appears to have a small diamond as opposed to the ring Frank wore in real life that bore the Sinatra family crest. Tony’s other accessories include a yellow gold wristwatch worn on a black leather strap and a pair of dark sunglasses that are pocketed not long after their brief and distant appearance when showing up to lunch with Ann. Although Tony Rome was created in Frank Sinatra’s own image, nary a glimpse of Jack Daniel’s is seen guzzled by Ol’ Blue Eyes’ character. Instead, we see plenty of Budweiser cans, evidently his brew of choice that gets some prominent placement during the opening credits as well as during his conversation with Miami police lieutenant Dave Santini (Richard Conte). Gin for Tony, vodka for Ann. Tony Rome wears monochromatic menswear designed in traditional American styles for a day on the job… even if a charcoal flannel suit is rather incongruous for his bright Miami locale. Apropos his profession, Tony Rome’s blued snubnose revolver appears to be a first- or second-generation Colt Detective Special, carried in a stiff black leather cross-draw holster on the left-front side of his trouser belt. Can’t miss at that range. This classic cop sidearm, favored by movie lawmen and lawbreakers alike, carried six rounds of the venerable .38 Special ammunition. The first-generation Detective Special was introduced in 1927 and differentiates itself from other “belly guns” with its exposed ejector rod and Colt’s spherical cylinder latch. A lighter-weight aluminum variant, the Colt Cobra, was introduced in 1950 and gained an infamous place in firearms history as the weapon used by Jack Ruby to kill Lee Harvey Oswald in November 1963. Would ya stop worryin’? I’d never leave you holdin’ the greasy end of the stick, now would I? “What’s the matter, couldn’t you afford a whole dress?” cracks Tony upon greeting Ann Archer (Jill St. John) at her door. 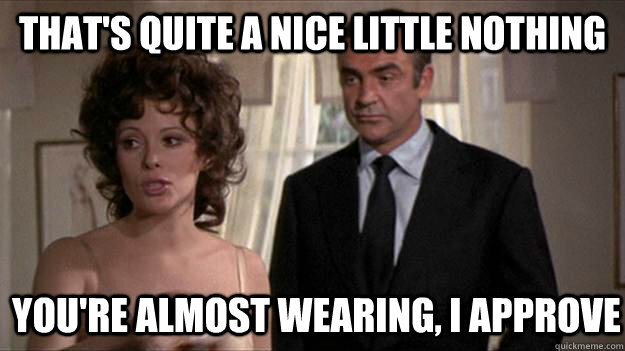 This unsolicited opinion is similar to what Jill St. John’s character would hear four years later in Diamonds are Forever from Sean Connery’s James Bond… yet another connection between Tony Rome and the world of 007 as explored in a previous post. From Ocean’s Eleven to double-00 seven. Lucky Strike, the cigarette of choice for maverick private investigators. Despite being a devotee of Camel cigarettes to the point that a pack of unfiltered Camels was buried with him in his coffin, Sinatra smoked through a few decks of Lucky Strikes as Tony Rome. Thanks for focusing on this taut thriller. It’s far superior to The Lady In Cement and The Detective (if you count it as the 3rd of a trilogy) has a fine Sinatra performance but is depressing and even gruesome. Sinatra is just fine as a man who gets the job done and doesn’t care at all if people miss his intelligence and integrity and take him for a fool. A star who put aside ego and vanity to serve the story. His business wear is probably off-the-rack but it is neat, fitting and contemporary but not modish. And the hat makes sense in the Miami sunshine. The beer? Well, Tony would be no good to anyone if he only took spirit drinks in that climate. BTW, I’m pretty sure this film inspired a v.good ’70’s private eye series called Harry O, starring David Janssen.